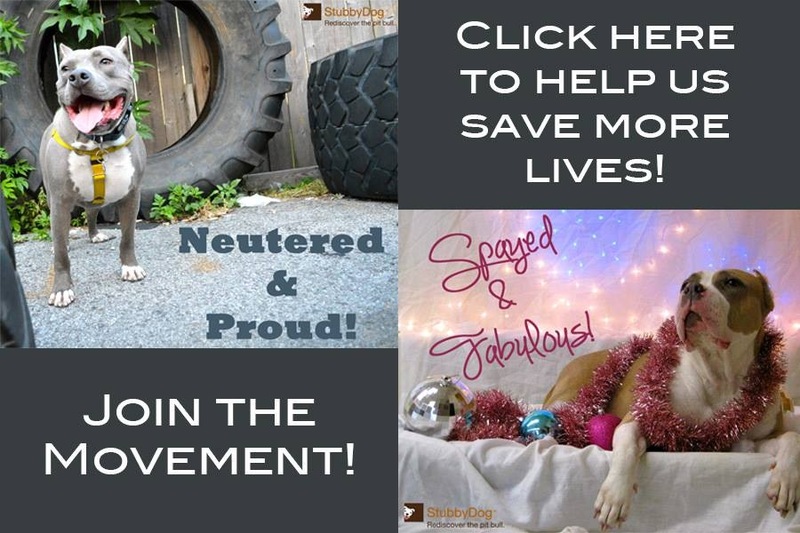 Did You Adopt Your Pet During the Holidays? Everyone agrees, pets do make the holidays better. Thanks everyone for sharing. If you are going to adopt a pet during the holidays, make sure it is not a gift for someone else, unless you know for sure they want the dog. Also, if you are going to be traveling, wait until you get home to adopt. You don’t want to abandon a new dog in a strange place! In my opinion, dogs make the holidays better. Right after Christmas, I brought a dog home, but nope, never done the ‘pet on a holiday’ thing! We adopted on Christmas Eve. We weren’t going anywhere long distance for the holidays so it was a no brainer. Couldn’t bear the thought of her being in the shelter on Christmas. Took her with us to meet the family on Christmas. But would’ve been a good excuse to leave the in-laws early though. I did get my cat, Pearl, for Christmas. I got to meet her and pick her out of the litter. Fifteen years later she’s still with me and she is one of the best gifts I’ve ever received. We sure did…..twice!! Total impulse “purchases” but they couldn’t have worked out any better! 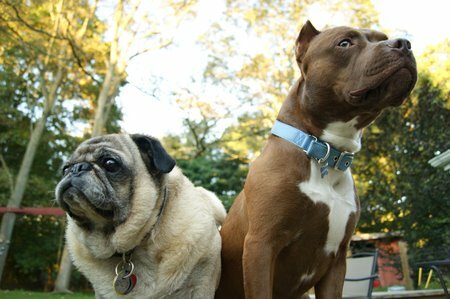 One of them is our 10-year-old pit bull Martha Washington (who is now a certified therapy dog and runs a Facebook page called ELDERBULLS). The other is a fat Pug named Mary Todd Lincoln (who snuck into the 2012 StubbyDog calendar with her boyfriend Junebug! photo above). My husband and I had a few extra days off for the holidays so it worked out perfectly. And having a new dog at home gave us an excuse not to attend boring holiday parties. We adopted Mocha around Memorial Day. Does that count? 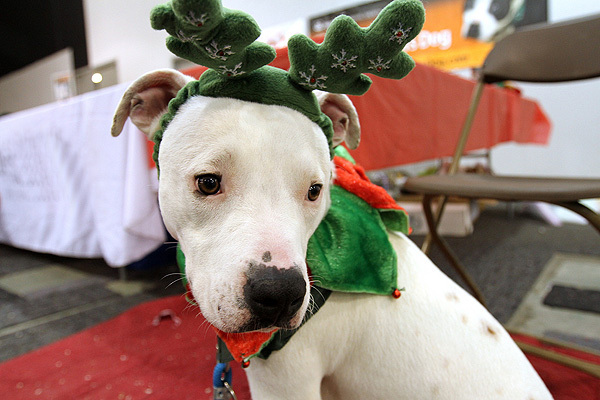 Adopting around the holidays, when you have more time at home to help them get adjusted makes some sense. It’s a personal decision, though, since some people don’t need any more stress around this time of year. 2 years ago I did adopt a puppy from someone on CL for my daughter. She was nearly 18, very responsible and pet savvy..and had been expressing interest in a small breed dog. Just after Christmas Roxy was ready and I surprised my daughter with her. I vetted and house broke her myself, but Elizabeth taught her really fun Chi/Yorkie tricks, like “back up” and “crawl”. Along with sit, stay and the usual basic stuff. Those little dogs learn really fast..Roxie was super focused on learning. The con of doing this during the holidays is the cost of vetting while trying to harness the expense of the holidays. Also, everyone is so busy, it’s easy for a very young animal to get overly stressed. Elizabeth did drag Roxy around alot at first, it took me a few days to convince her to get a bag or something..that way Roxy could rest during the teenager outings and feel secure..but when I reminded her that she wasn’t fully vaccinated and could pick up Parvo or worse by being down on the ground at parks or even in friends yards..she backed off and planned when she would take her…to avoid compromising her well being. Roxie is 2 now. She is healthy, spirited, obedient and goofy. I wouldn’t change it..but would certainly NOT get a pet for just anyone…this was my daughter, whom I am very close to and understand. We got our Cira just before Christmas, last year. It wasn’t a holiday-acquisition, however. It was because her predecessor had died on December 1st. We skipped the family Christmas pilgrimage, last year, to ensure that she adjusted. This will be the first year she meets our full family. did not get diesel from a shelter he was left homeless with his mother. got him when I had my back surgery two years ago.